Prank call – Do you speak wookiee? Spass27 – 5 Stars – Jews and Gentiles talk’n guns – Just finished the show with guest always interesting and down to earth Phil Strader. Keep up the great work! Mac_Shoots – 5 Stars – One of my favorites – Been listening for a little while now, and I’ve always enjoyed listening to this podcast. 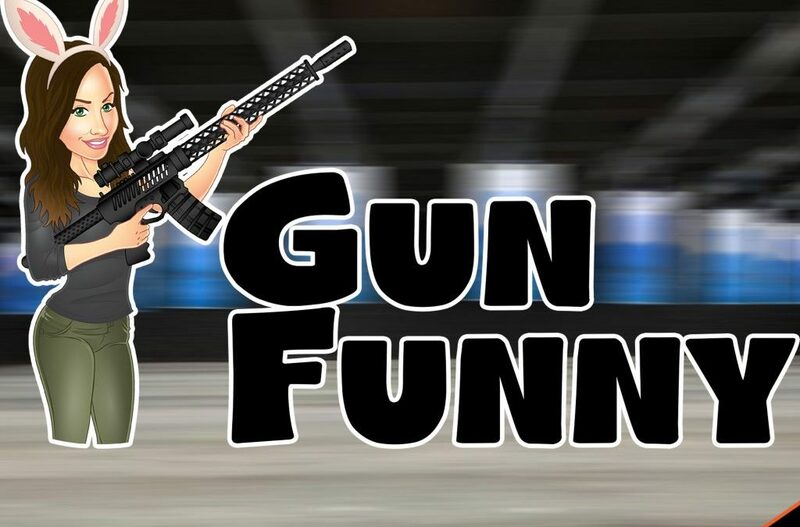 I have never been a huge podcast guy, but Gun Funny has me hooked! Enjoy the down to earthness (if that’s a word haha) of the show. Really glad to see this picking up steam with their new sponsors and cant wait to see what the future holds for this podcast!